New Zealand is in for more pain this week with little rain to combat the deadly fire risk. 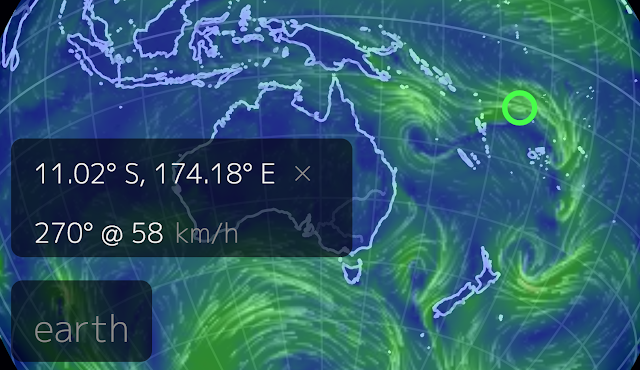 Around this time of the year, storms coming down from the tropics can often be a source of rain for New Zealand. But this time there's no indication of that happening anytime soon. 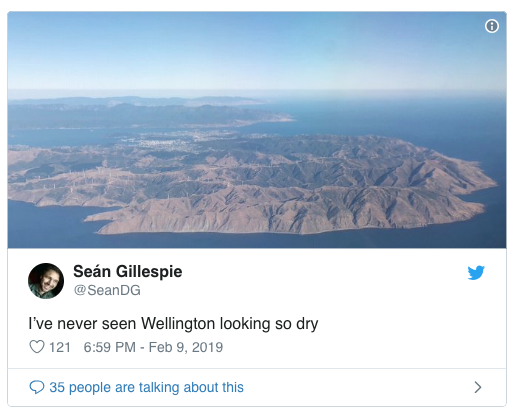 "A couple of weakening fronts are expected to move over the country, but they are unlikely to bring any significant rain to places that need it," says MetService meteorologist Stephen Glassey. "There are some active storms in the tropics, but they should remain well north of New Zealand this week and won't have much impact on our weather." Our Pacific neighbours face the opposite problem. 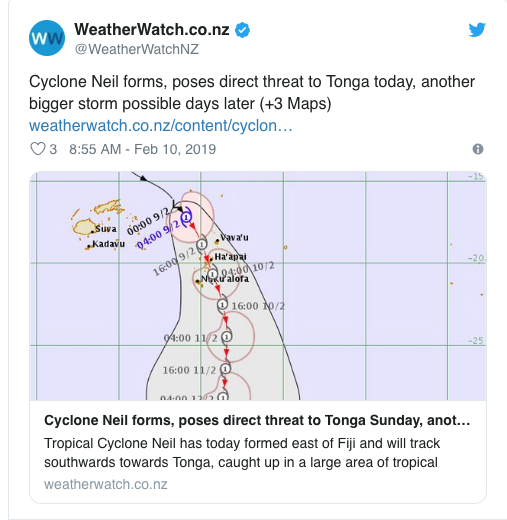 Tropical Cyclone Neil has formed east of Fiji, and will track southwards towards Tonga, bringing with it bring heavy rain and gales. And while New Zealand isn't expected to be affected, MetService warns it's only a matter of time. "Even though there is nothing heading our way soon, it is likely that we will be in the firing line eventually," Mr Glassey warns.